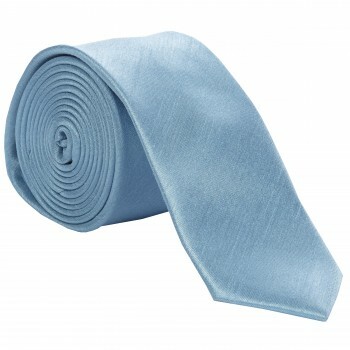 Need a blue tie? 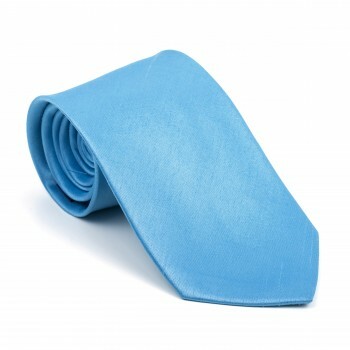 You’ve definitely come to the right place. 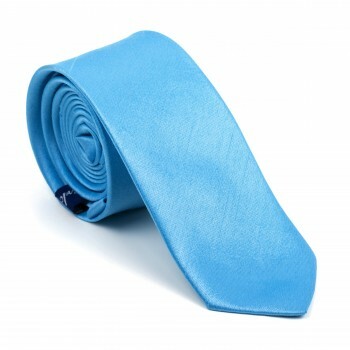 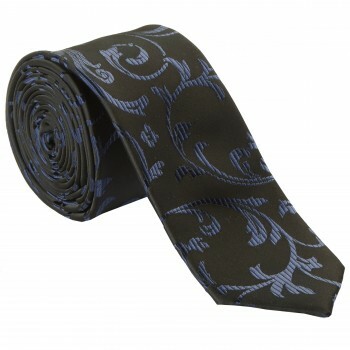 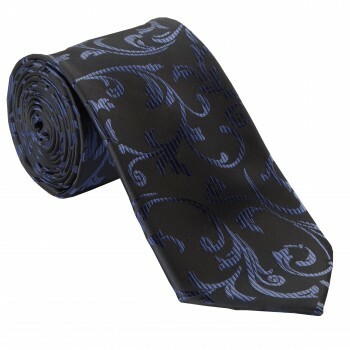 We have well over 100 blue ties available in stock. 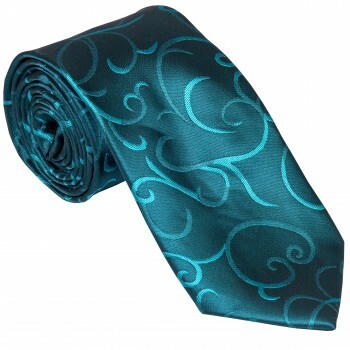 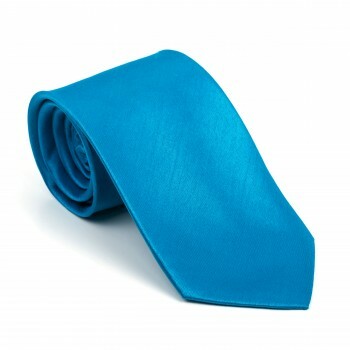 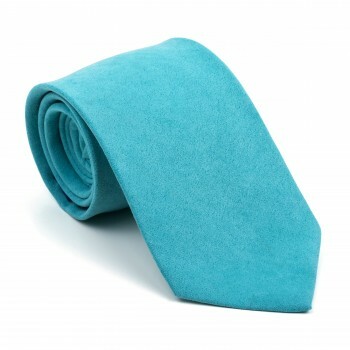 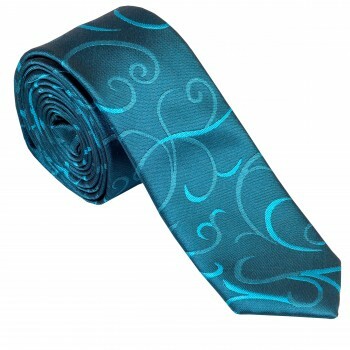 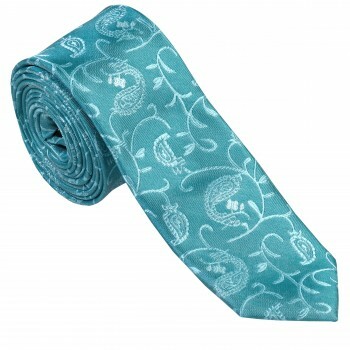 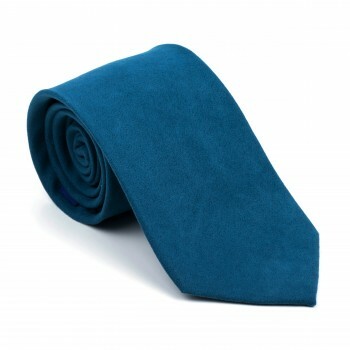 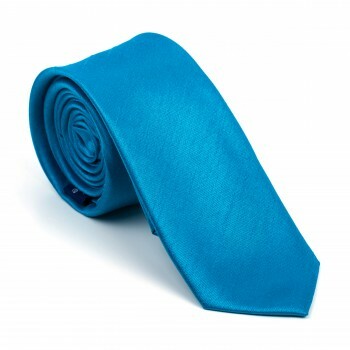 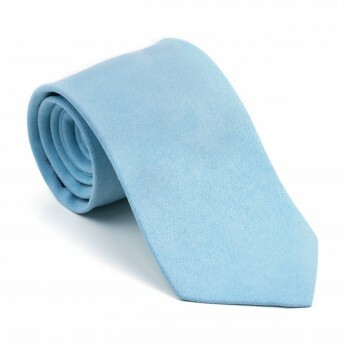 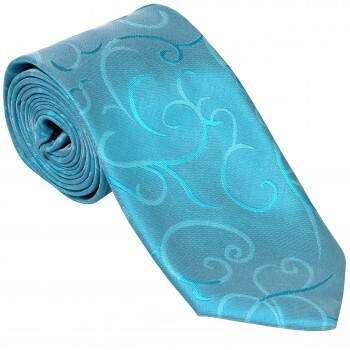 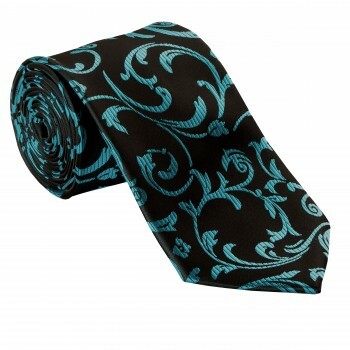 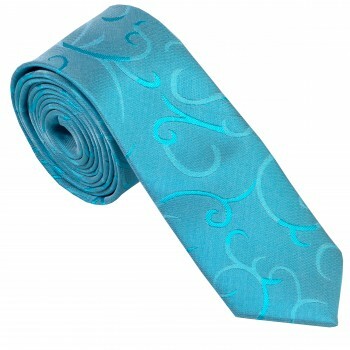 From teal ties, to navy and aqua ties we have lots of colours available and most shades in between. 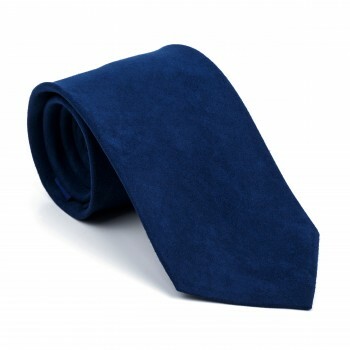 Looking for something a little more classic? 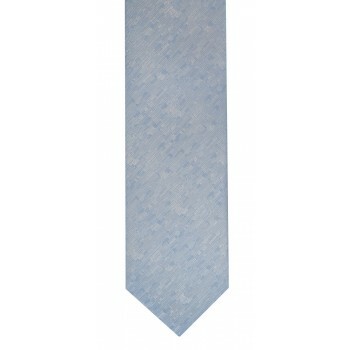 Take a look at our blue polka dot ties. 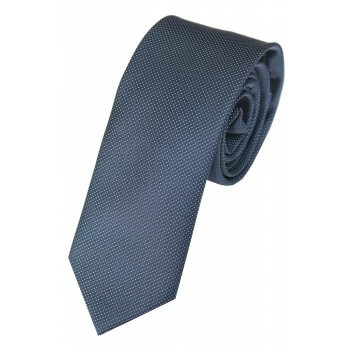 We have ties in a range of styles from classic to skinny to slim. 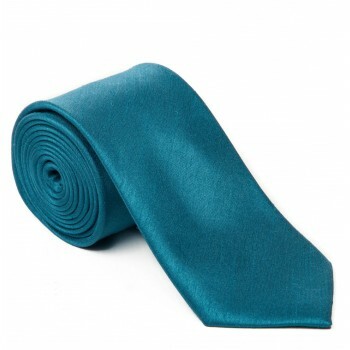  We have classic diagonal weave ties, shantung and satin weaves available. 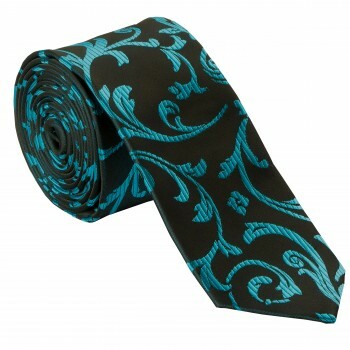 Shop below at our huge range of blue ties, remember if you need any help choosing your tie then contact us and we'll be happy to help.